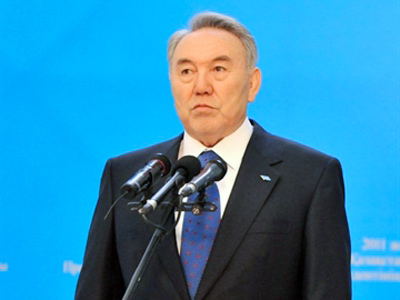 According to preliminary results, the incumbent President of Kazakhstan, Nursultan Nazarbaev, has won the election by a landslide gaining 95.5 per cent of the votes. ­There were four candidates in the presidential election on April 3. The three others received slightly more than one per cent of the ballots, the Central Election Commission announced on Monday. Its head, Kuandyk Turgankulov, stressed that these are not final results, which, according to the law, must be made public within ten days. 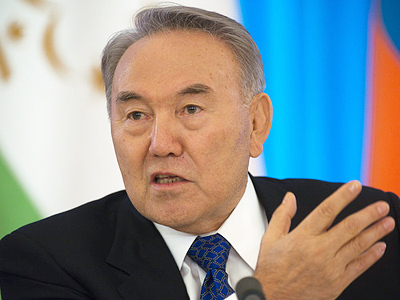 Nazarbaev has been in power for more than 20 years, since the collapse of the Soviet Union, serving several consecutive presidential terms. His current term only comes to an end in 2012. 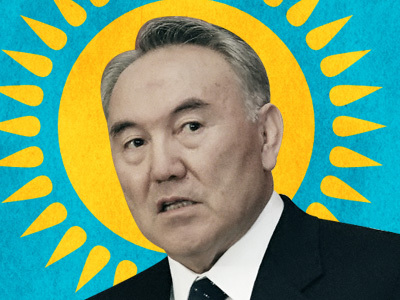 Last May, the lower house of Kazakhstan’s parliament voted to grant Nazarbaev the title of “Father of the Nation” to acknowledge his achievements as the country’s leader. Later in 2010, a group of public figures came up with an initiative to extend his presidential term until 2020 in order to save on the budget and spend the money needed to hold the election on other purposes. However, the president rejected the idea. 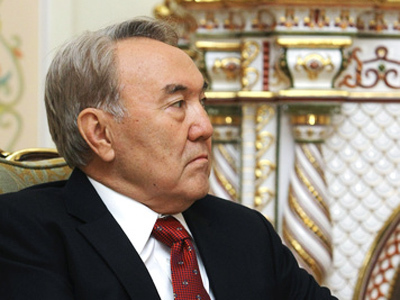 Then legislators suggested holding a referendum to ask people whether they want to see him as the country’s leaders – with Nazarbaev did not support either. Instead he decided to hold an early election in 2011, with other candidates in the running, which he said would give voters a choice. Further counting is not likely to change the election’s outcome dramatically, so the choice seems to have been made. 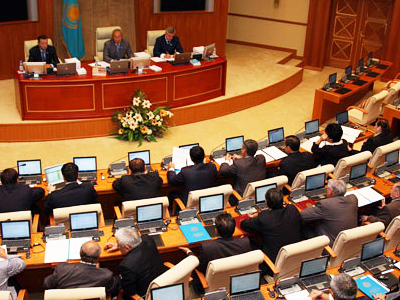 The Organization for Security and Cooperation in Europe has criticized Kazakhstan’s election saying that it failed to improve significantly on previous elections, which international observers considered neither free nor fair. “This election shows that, regretfully, democratic institutions in Kazakhstan have not developed as much as economic ones,” the mission’s head Daan Everts told a news conference. However, CIS observers have not registered any major violations in the course of the election. “We can say that the voting during the early election was very well organized,” said its head Sergey Lebedev. “The CIS mission believes that the election complies with the national legislation and generally acknowledged democratic standards,” he added. According to the Kremlin press service, Russian president Dmitry Medvedev has already phoned Nursultan Nazarbaev to congratulate him on the victory.